Planning on visiting the Sunset Beach Festival for Pride? 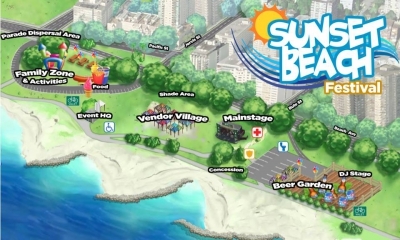 The Vancouver Pride Society just released their 2014 Sunset Beach Festival. Check out their website for more information!